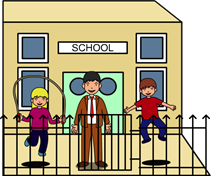 Langeroo is offering schools, nurseries, and home users a full 30-day evaluation period for our software. Head on over to register an account and use Langeroo for 30 days, absolutely free, to see for yourself what a fun and valuable resource Langeroo is. HOME USERS – Use discount code Spring14 to get three months of Langeroo for £9.99! Click here to create an account for a FREE TRIAL!